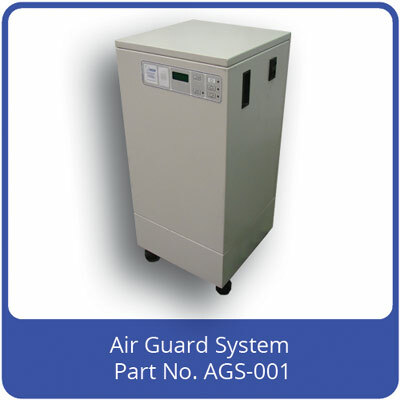 QAT have taken its advanced clean air and containment technology, developed principally for the medical market sector, and refined it for military applications. These products are mainly concerned with CBRN (chemical, biological, radiological and nuclear) defence but are also used in military field hospitals. The Class 3 systems are NATO codified and the control systems are fully compliant with Mil standards for EMC and vehicles. CBRN Detection And Analysis Using PCR. Field Hospital Pathology Lab Class 3 Containment. 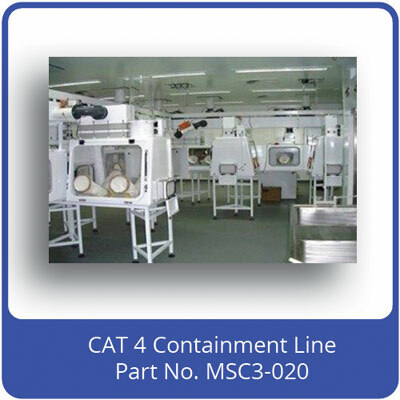 Ship-Borne Pathology Lab Class 3 Containment. NATO Codified Applications. 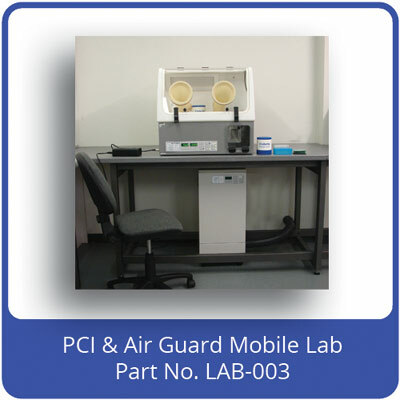 CBRN Detection and Analysis Using PCR. 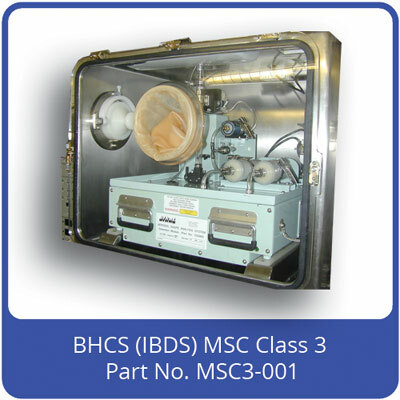 On-Board IBDS (Integrated Biological Detection System). CBRN Protection to: Emergency Centres (Fire, Police, Ambulance). Local Government Buildings. Embassies. Private Offices. Education Centres. Domestic Homes. 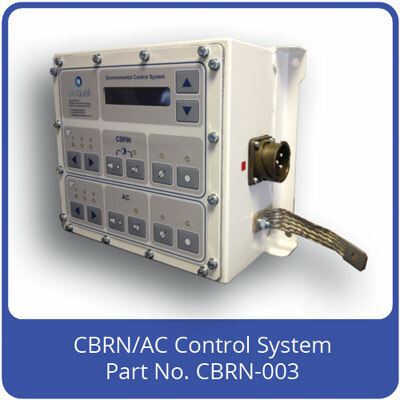 CBRN Filtration System Controls in Military Vehicles: Armoured Personnel Vehicles. CBRN Detection Vehicles. Main Battle Tanks. 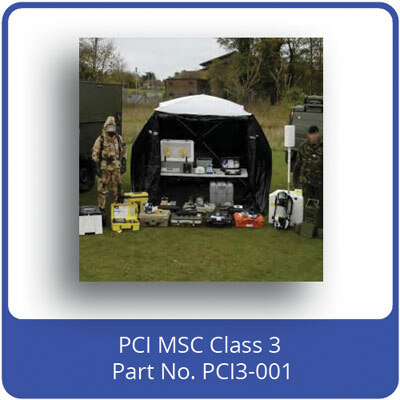 CBRN Containerised Systems. Military Ships.